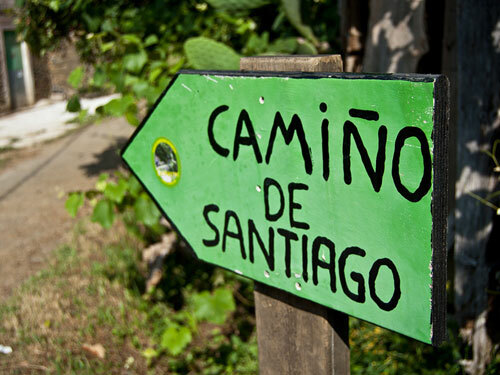 The Camino Frances is the Camino route we specialise in and by far the most popular camino, it starts in Saint Jean de Pied de Port in France and ends up about 30 days later in the town of Santiago de Compostela, see below the most popular section, the 8th and final section of this beautiful trail, over the next few weeks we will be adding the other 7 sections to complete the route. Why not come and join us on this spiritual adventure! CLICK HERE TO SEE OUR WALKING GRADES! If you have any questions please use the contact form to get in contact, or give us a call. If you are still unconvinced then just check out some of our customer feedback to see how others enjoyed their holiday with Catalan Adventures.